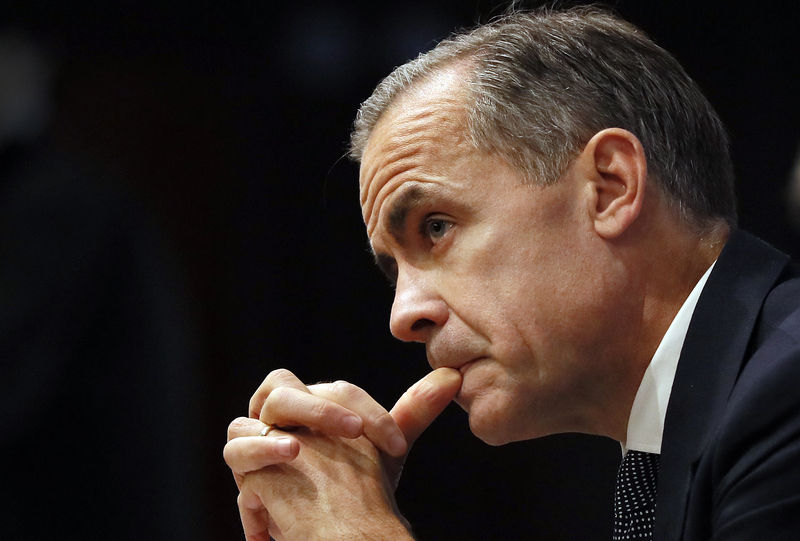 A sharp slowdown in UK growth is enough reason for the Bank of England boss to defer monetary tightening. He has further grounds to hesitate since euro zone activity has slackened, with French growth more than halving in the first quarter. Discretion is the better part of valour. British GDP increased 0.1 percent in the first three months of 2018 compared with the previous quarter, the Office for National Statistics said on April 27. That was below economists’ expectations, the weakest pace of growth since 2012, and a slowdown from GDP growth of 0.4 percent in the fourth quarter of 2017. The French economy grew 0.3 percent in the first three months of 2018 compared with the previous quarter after expanding 0.7 percent in the final three months of 2017, the French national statistics office said on April 27.